POP QUIZ: Which should we obsess expensively about? MOULD or METH? Both are in NZ’s housing stock, both private and state. One of them kills and debilitates thousands of Kiwis a year, especially the young. It’s got simple solutions that don’t require expensive consultancy services. The other causes nasty harm on a much smaller scale, but has a delightfully thrilling moral stink that’s seductively adjacent to beneficiary-bashing for those inclined that way. There’s a really good roundup of the methamphetamine contamination issue by the Science Media Centre here. Meanwhile, here are some facts about mouldy, damp homes in Wellington from Otago University’s Public Health experts. Public Address’s Russell Brown makes important observations about the role of the testing industry, the media and public officials in all of this. What’s a person to conclude about all this? What’s the answer to our pop quiz? 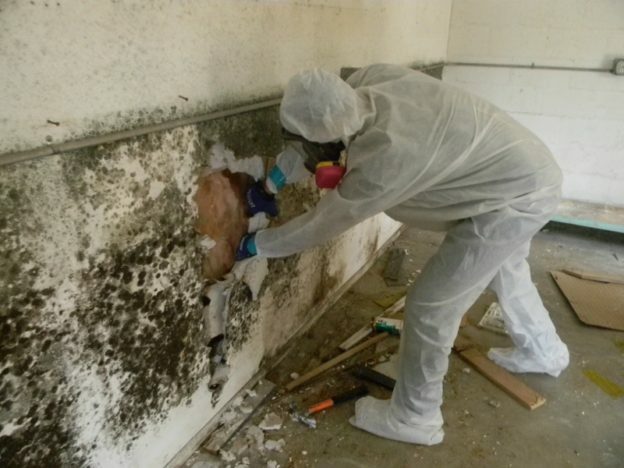 If you guessed MOULD – congratulations, you haven’t been hoodwinked like officials and the media. Let’s worry about mould, and make sure that while we deal with the hideousness of meth, we’re not stealing oxygen and energy from what should be truly righteous widespread outrage: war on mould.